The name says it all, however there is more about this organization than just a name. We are a community, we are family, we are your gateway into unlocking driving potential you never knew existed. If you have never driven around a race track at full speed, we may very well be your new best friends. 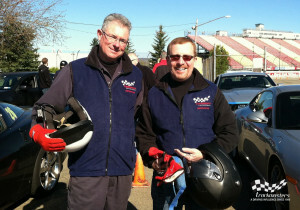 If you have been acclimated to the world of track driving, we are your key to taking your skills to the next level. trackmasters mission is to provide a safe and professional environment for drivers of all skill levels to improve their driving abilities, obtaining them a higher level of control behind the wheel. 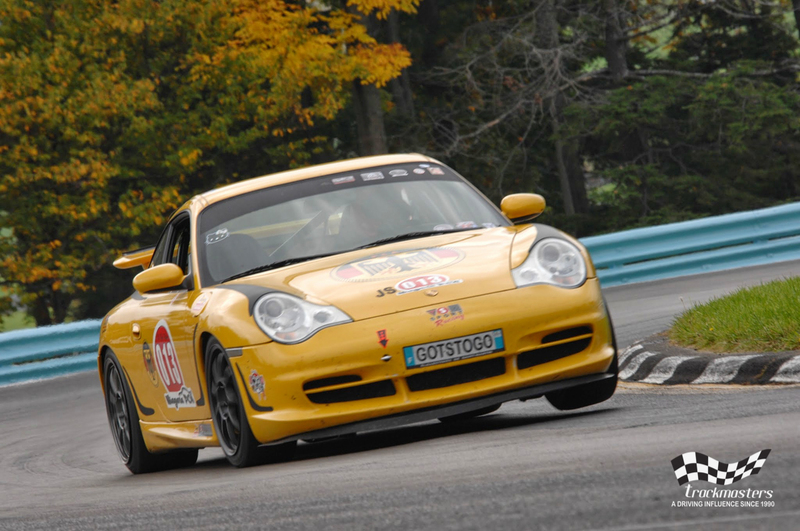 trackmasters is committed to providing the best experience possible in High Performance Driver Education events by offering a higher quality environment with innovative options to help our participants reach a higher level of driving skills. trackmasters started when a group of like minded track drivers set out to prove that professional track drivers could teach driving skills to those who were ready to learn how to drive faster, safer. Over 25 years later, trackmasters has established itself as one of the most renowned high performance driving schools available. Please take a minute to explore our options and contact us when you are ready to unlock the driving ability hidden within you.